Bring your scraps and choose a background! Fat Quarters can be used. 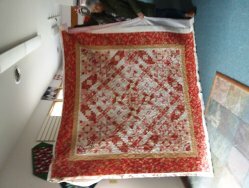 1 Fat Quarter of focus fabric and 1 fat quarter of background fabric will make 2 complete blocks . Additional fabric will be needed if you want sashing around the blocks. 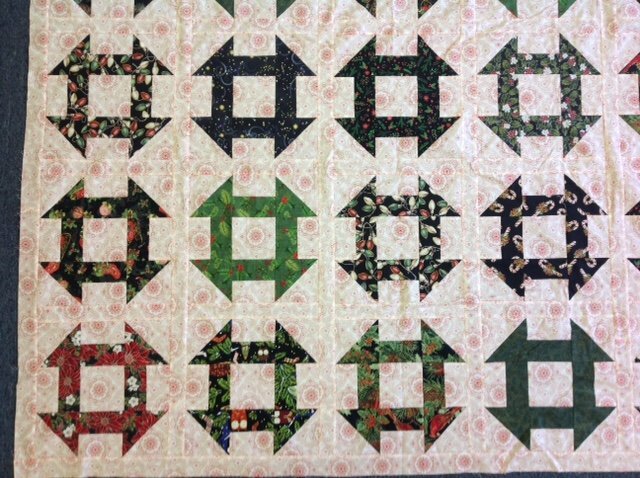 Requirements: Using your orphan fat quarters and a background of your choice, we will make 16 blocks.